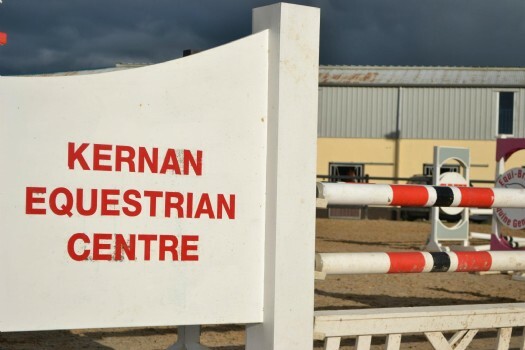 Welcome to the Kernan Equestrian Centre website. 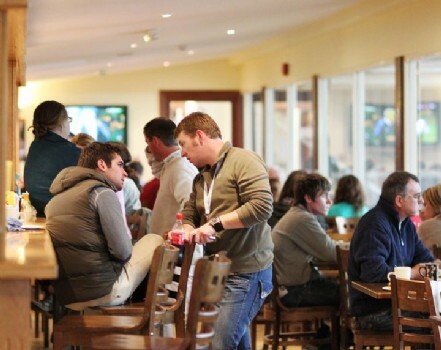 We provide excellent facilities, both indoor and outdoor for the many different events we run throughout the year. 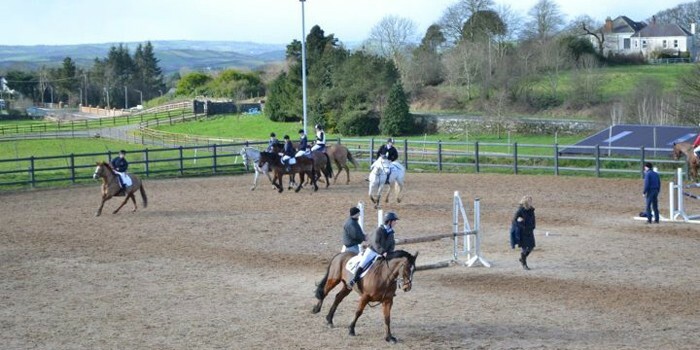 SJI registered horse and pony shows are held on a weekly basis. 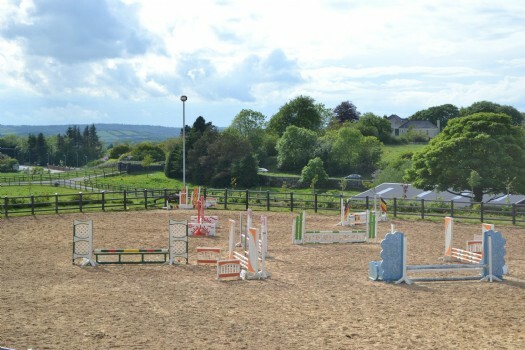 Also training shows for horses and ponies are ongoing every Wednesday evening at 6.30pm and pony training leagues run throughout the year. 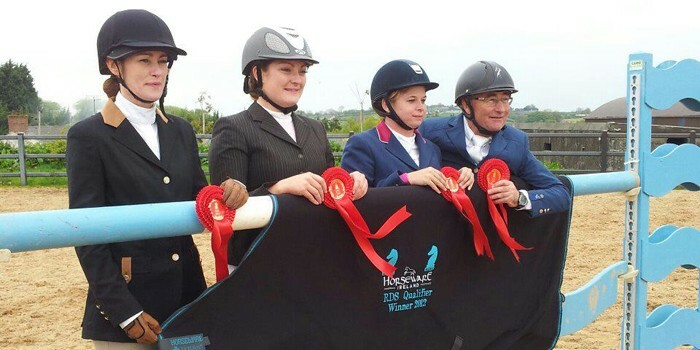 There is something for everyone from the beginner to the more experienced rider and animal. 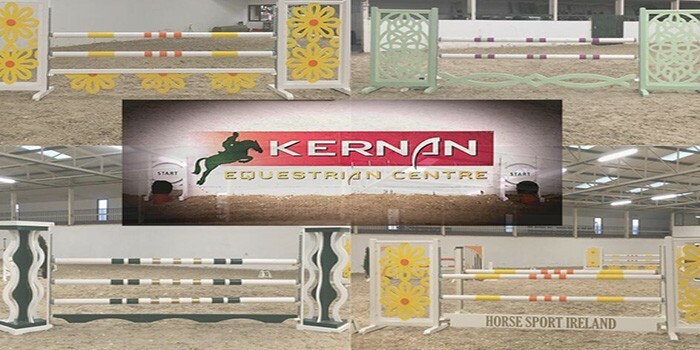 A very popular event is our Mini Grand Prix Horse Shows generally held every one to two months. 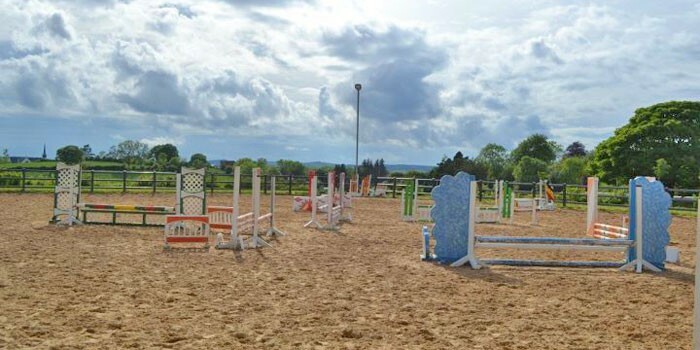 We also run several other events during the year including a Pony Show in September and two Amateur Shows, one in July and one in September. 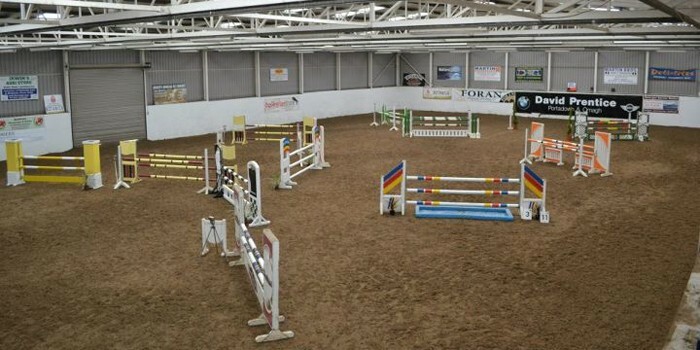 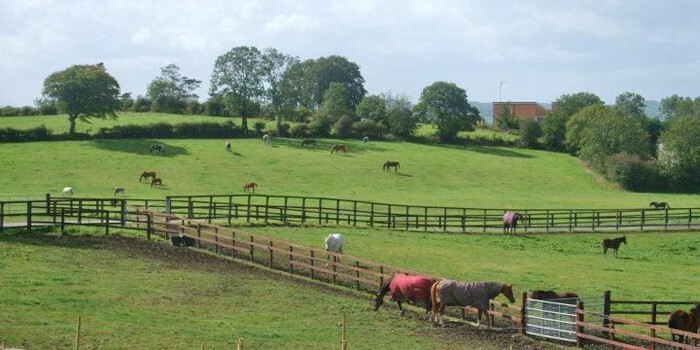 Our arenas are also available for hire by riding clubs, pony clubs and for schooling and coaching.